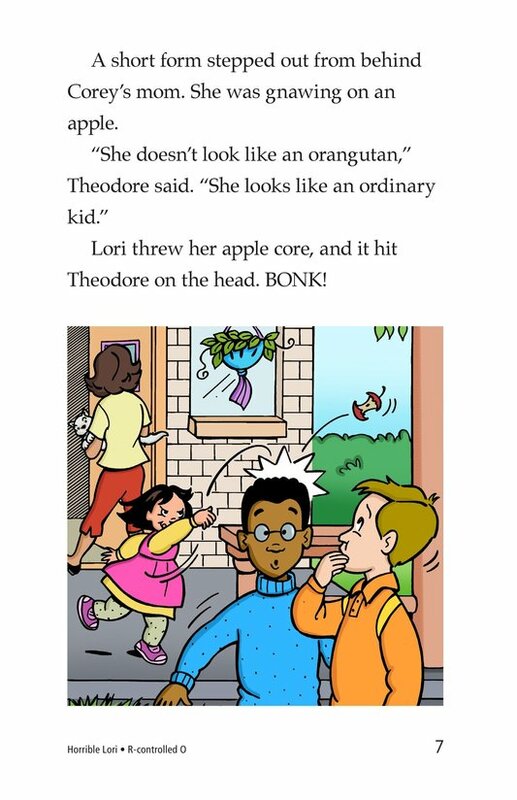 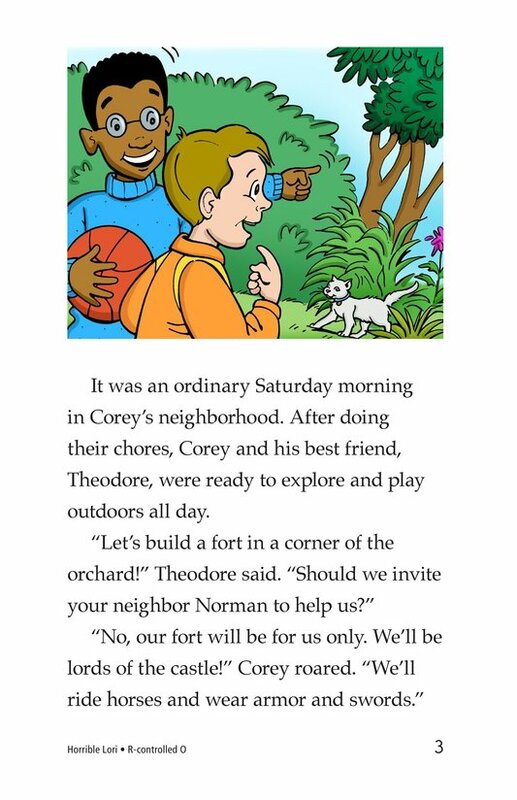 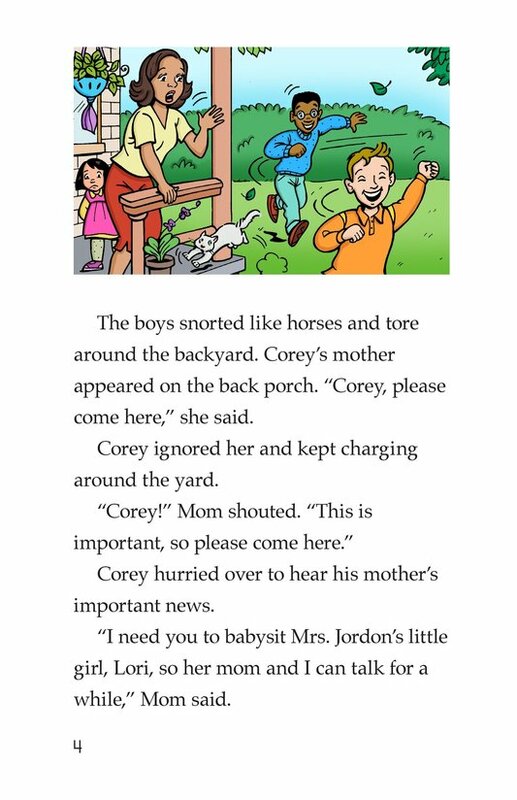 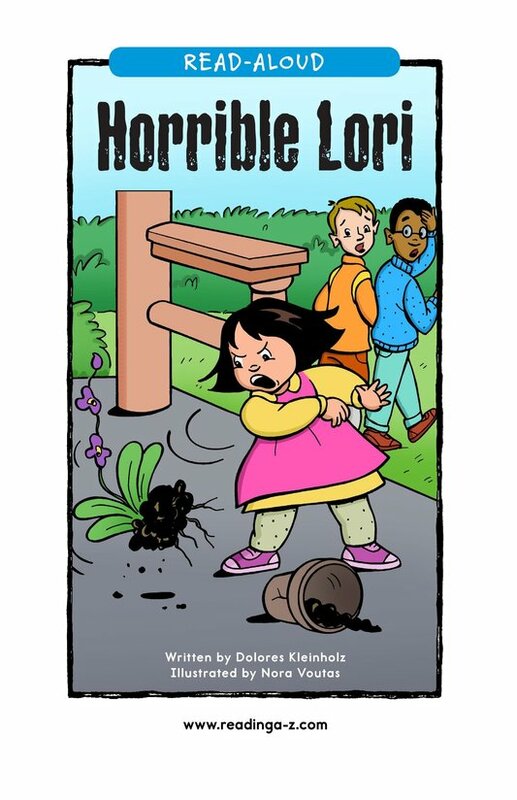 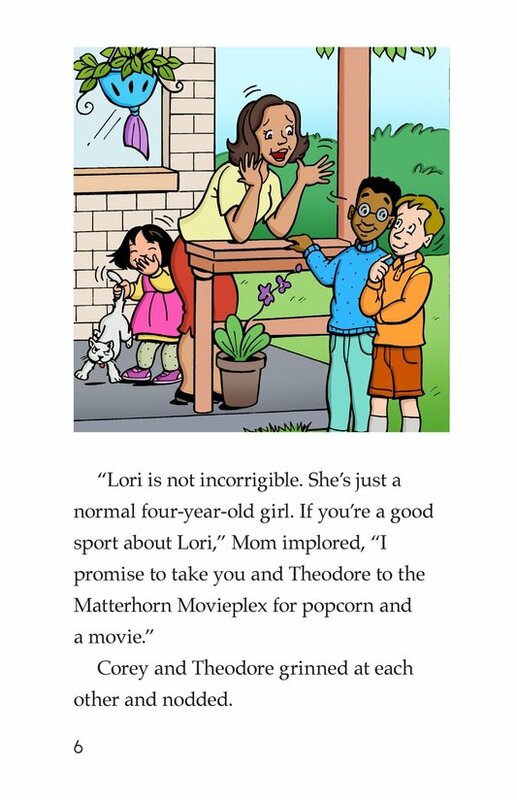 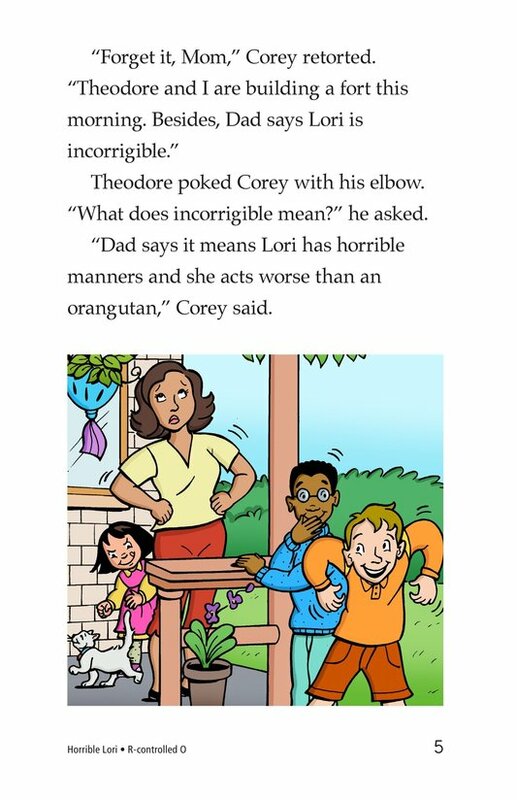 Corey's mom asks him to babysit four-year-old Lori in return for a trip to the movie theater with his friend Theodore. 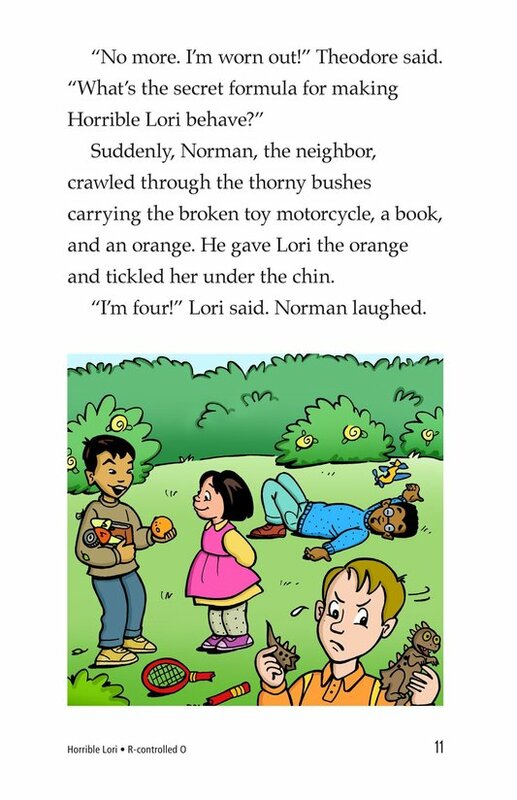 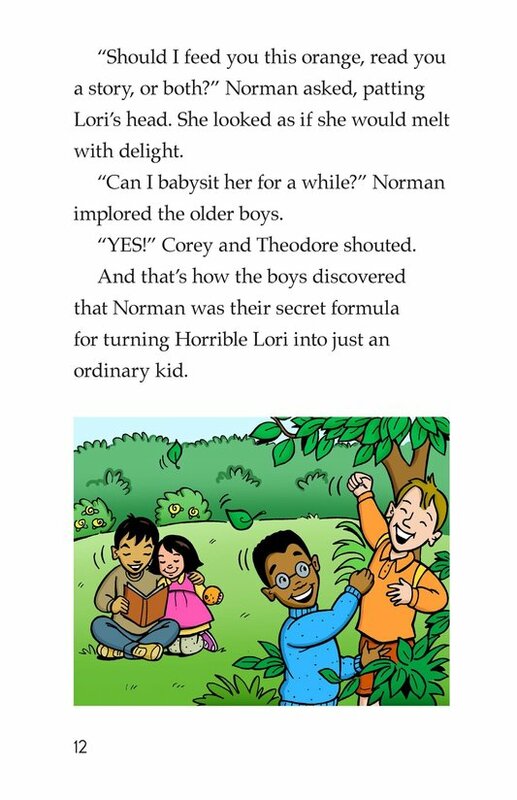 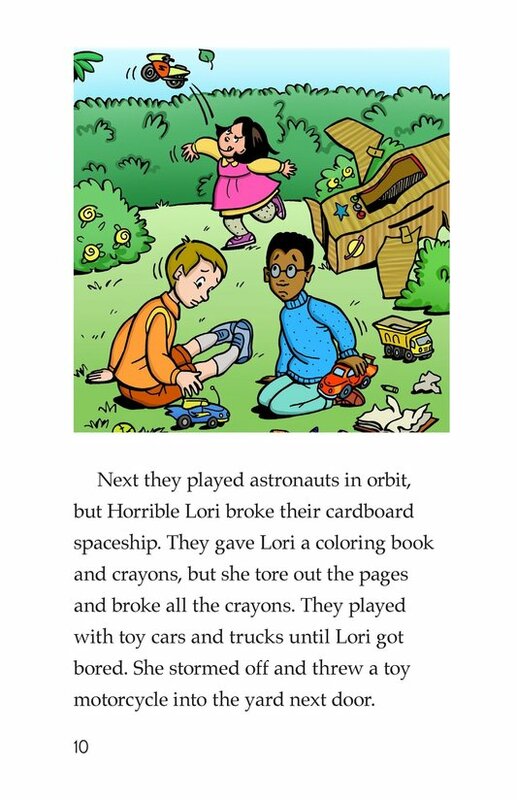 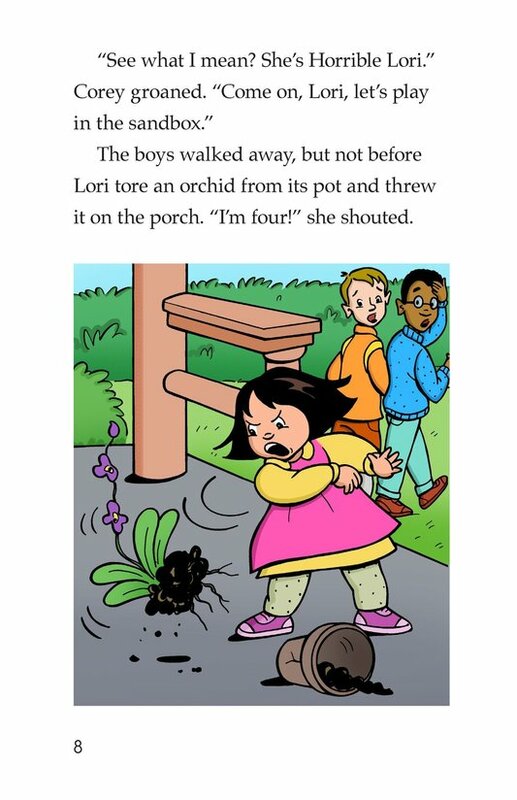 However, Lori's horrible manners and behavior soon fatigue both boys and leave them wondering what to do next. 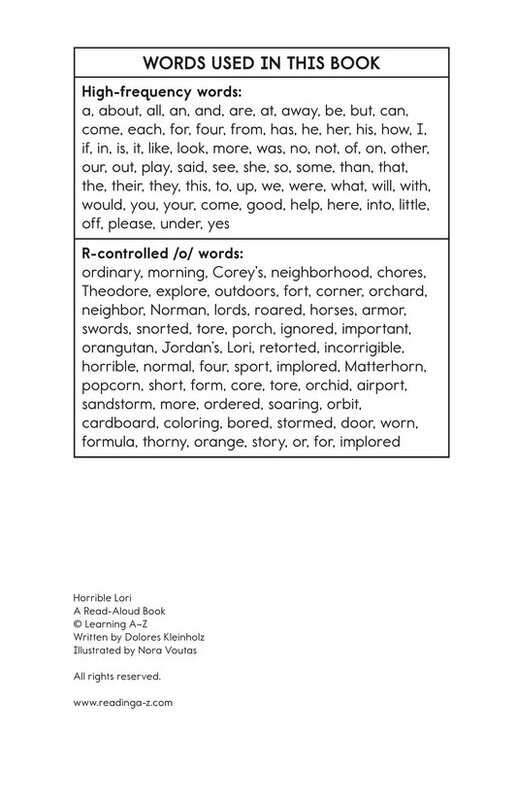 Introduce and expose students to the r-controlled /o/ sound, as in the words corn, soar, and pour.